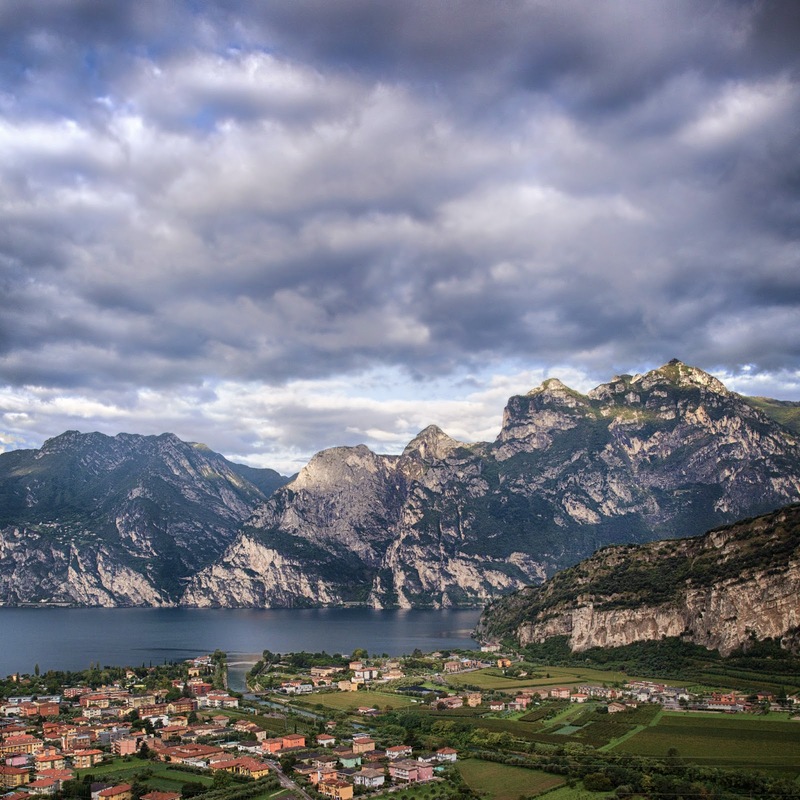 Riva del Garda is a small town located in northwestern corner of Lake Garda, which is the largest lake in Italy. We were blessed to have a balcony overlooking the scenery. The weather was near perfect.